Can a Dog Biscuit Save the Planet? #JaneUnChained #LIVE with Ryan Bethencourt, the CEO of Wild Earth! This new vegan dog food is revolutionary! Made with protein-rich Koji, dogs react like it’s meat, but it’s not! Order now at: WildEarth.com – Use JANEUNCHAINED promo code and get 50% OFF now! This is a game changer and could save millions of animals from being slaughtered for dog food! 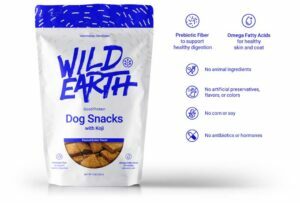 Wild Earth is company revolutionizing the way dogs eat! Dogs love these treats! Jane’s choosy rescue dogs are proof. Koji is the secret ingredient. Koji is an ancient fungi that is rich in protein. Ryan explains that the biology of koji is closer to an animal’s biology. Koji fungi does not have a central nervous system, so it does not feel pain. It also has a hearty meat-like texture, which makes it very appealing to dogs. Koji has been used for thousands of years, and now Wild Earth is incorporating it in their recipe. 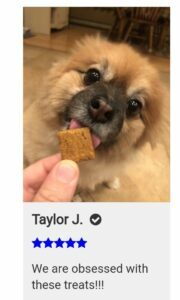 Dogs really like these treats! 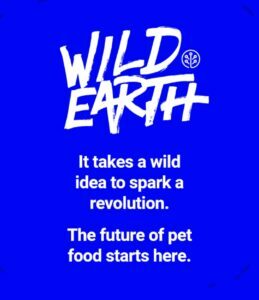 Wild Earth aims to “challenge conventional pet food by making a better product,” Ryan says. 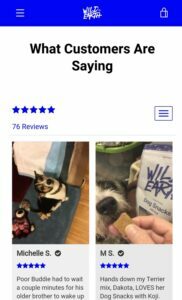 Jane says that what sets this product apart is how her dogs immediately gobbled them up. These treats are so tempting Ryan has heard of people eating their dog’s treats! They must be good! Ryan says they may branch out into human foods made with Koji one day but for now they are focusing on pet food and treats. Luckily for us many chefs have started incorporating Koji into their recipes, so there may be some Koji in your next meal soon! Until then, Ryan and his team are coming up with a variety of dog treats this year and planning to launch a kibble next year. 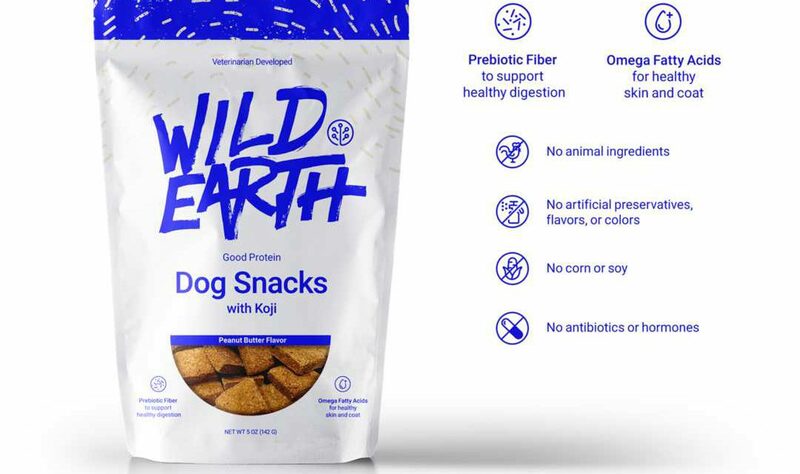 They also plan to design a cat food for cats that will meet their nutritional needs as obligate carnivores .Their product will also be competitively priced, so people can have an affordable vegan dog food alternative. Their treats are full of goodness for your four-legged best friend! 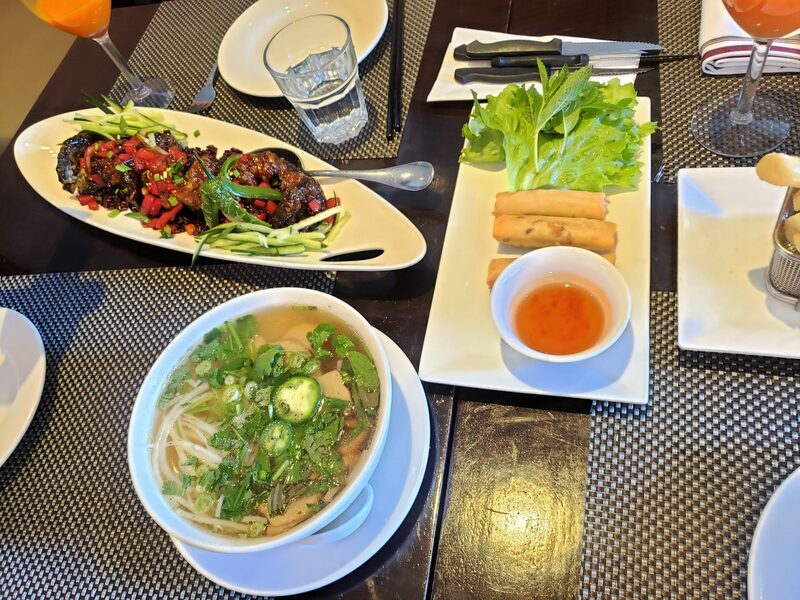 Ryan and his chief scientist, Ron Shigeta, have also been involved in other innovative “future food” companies like Memphis Meats, backed by Bill Gates and Richard Branson, which focuses on the production of stem cell meats. 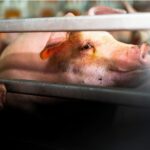 They hope to fund companies like these so the use of sentient creatures for consumption by humans or other animals will be obsolete one day soon! This furry cutie is obsessed just like Jane’s rescue doggies! The Wild Earth company is about more than a just pet food and treats. 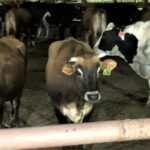 They are on mission to end animal agriculture by offering a better sustainable option. Animal Agriculture is unsustainable. There are simply too many pets in relation to the amount of animal protein. Koji offers an alternative that is sustainable, cruelty-free and dogs love it. This is a win-win situation for our pets the animals enslaved and slaughtered in the animal agricultural industry. Order your Wild Earth treats with the link below. You can save money by joining their subscription program too! 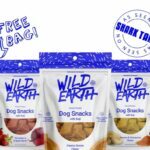 Order your Wild Earth dog treats today! PreviousOne-Handed Vegan Wrap in a Flash! NextCrispy Orange Chick’n on a Budget! Clean Meat?? Welcome to the Future of Meat! 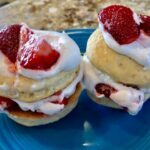 Let’s do Brunch! 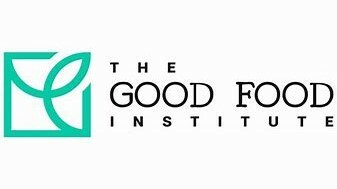 Fundraising for a Plant-Based Dog Food Study! 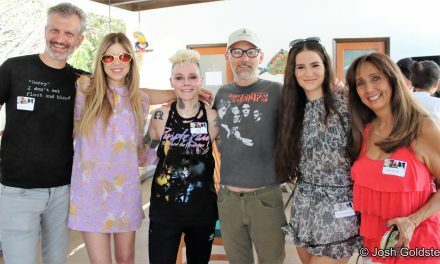 Rescue + Freedom Project Brings Dog Meat Survivors to Safety! 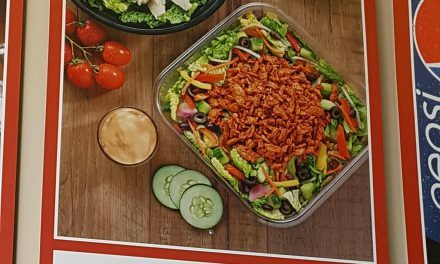 Costco Food Court Ditches Polish Sausage and Adds Vegan Options!! !